← Pearl’s BBQ – Texas Style 4th of July Party Weekend! Music by Alice Wallace and Barbecue at Pearl’s BBQ in DTLA. 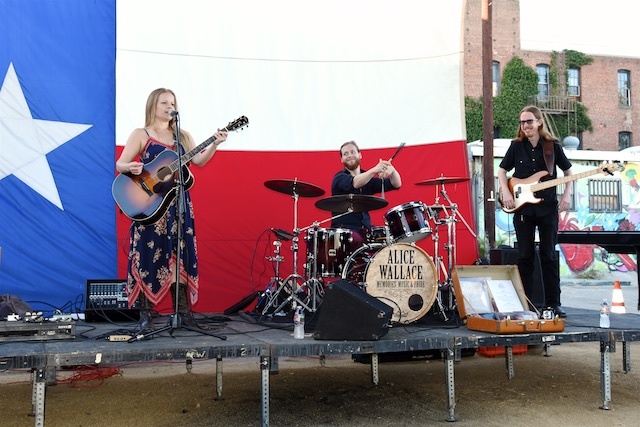 Music by Alice Wallace and Barbecue at Pearl's BBQ in DTLA.